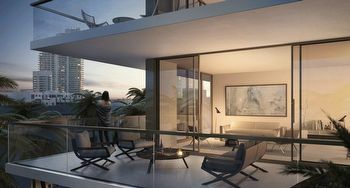 The 300 Collins condo in Miami Beach is a five story building located near the popular Fontainebleau. 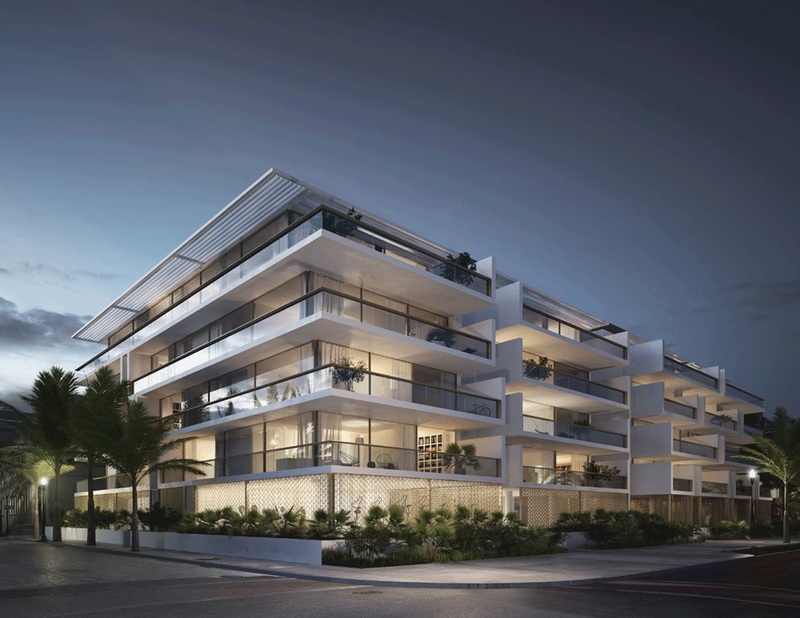 Designer and architect Thomas Juul-Hansen will be making his Miami debut with this building and is overseeing the interiors with JMH Development also collaborating. 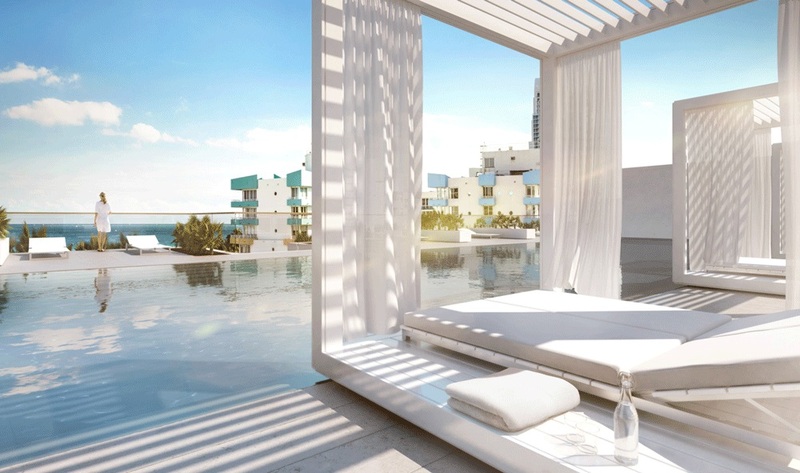 You'll find Miami Beach condos for sale with one, two, three or four bedrooms in addition to a quartet of duplex residences and a trio of penthouses. 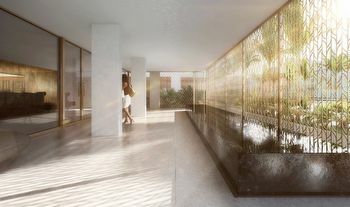 A swimming pool spanning over seventy feet, beach concierge and a fitness center are some of the highlights when it comes to the 300 Collins amenities. 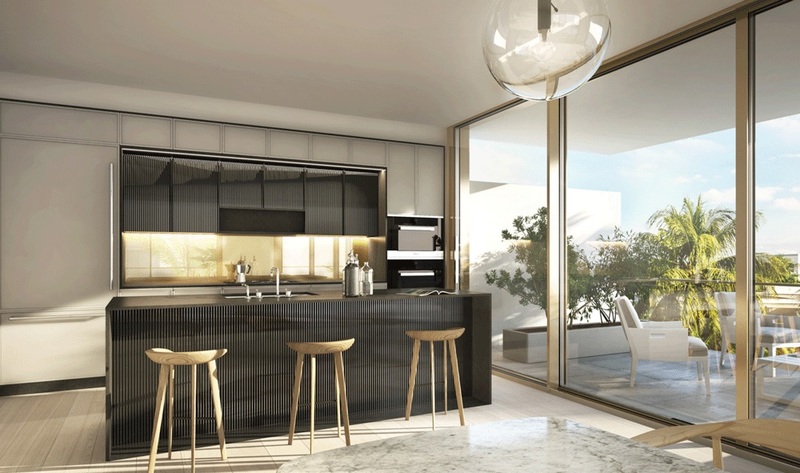 Each residence will be free of columns and you'll also find eighteen foot tall ceilings in certain units. 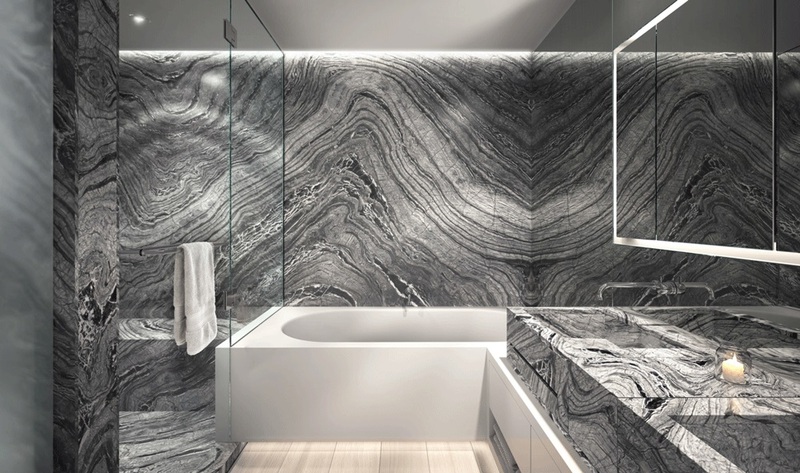 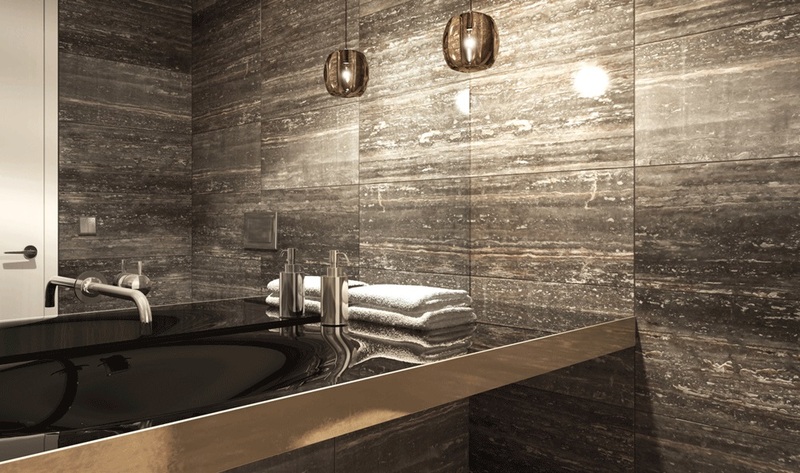 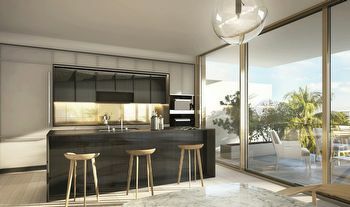 Marble bathrooms, custom designed kitchens and oak wood floors are among the other residential features you can expect by choosing 300 Collins. Aforementioned Fontainebleau remains a very popular hangout within Miami Beach. Cabana Beach Club, the shopping and dining on Lincoln Road, Ocean Drive, the beach itself, the barrier island is full of activities. 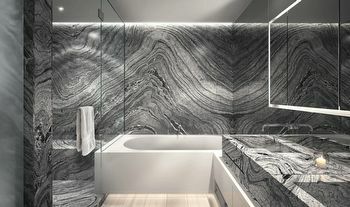 The city of Miami is west across Biscayne Bay and you can also visit the village of Bal Harbour and Sunny Isles Beach to the north of 300 Collins.